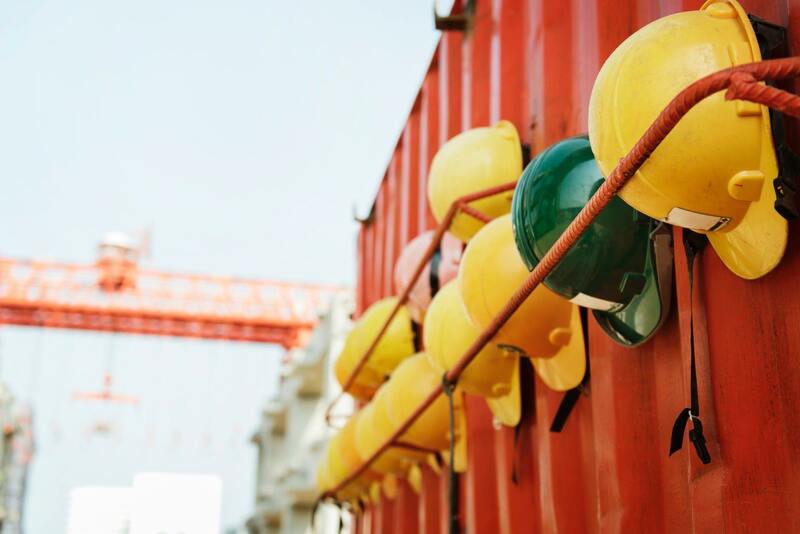 Especially in the construction business, safety has to be a priority if you’re planning on having a successful business model because any kind of an accident will mean severe consequences, loss of jobs, loss of credibility, and potential bankruptcy. When you get into the construction business, you have to recognize this in advance and build in safety cost as part of your essential infrastructure. What kinds of safety issues at a construction site? Managers need to ensure their employees are protected from falling. Everyone needs to follow OSHA regulations at all times to avoid fines and accidents. Managers need to prioritize quality over quantity to ensure that safety is built into all of the necessary products and services. And promoting clear visibility is always going to be necessary, whether that visibility means bright lights shining in the right direction or clear lanes for equipment to move around. One of the most common injuries that will occur on construction sites is when a worker falls. And Falls can happen in all different sorts of situations. If someone is on a ladder, that it can fall. If someone is on a roof, They can fall. If someone is trying to put together the infrastructure of a rig or a building, they can fall. At all times, anyone who is not on the ground has to have the necessary protections on them and around them. You cannot cut Corners in regards to this, or lawsuits will follow. When you get into the construction business, you have to be able to follow OSHA rules and regulations at all times. All of those restrictions are there for a purpose. Mostly so that you, your clients, and your employees are all protected from injuries and sicknesses that are known. OSHA can come and fine your business if you are found to be in violation. Regular violations can lead to your business being shut down, in addition to the trouble that comes if a worker gets injured because of your negligence. At a construction site, you obviously want to move as quickly as possible to get a job done. However, you need to make sure that quality is always emphasized over quantity because moving too fast means that work will suffer. If your business is known for being thorough and detailed, you can charge the extra money required to do things at a reasonable pace. By racing to the bottom when it comes to work quality, you’ll eventually lose your business edge to someone willing to cut more corners than you. A final message when it comes to safety in your construction business is it you should promote clear visibility. You always need to have bright lights shining wherever any kind of equipment is or wherever any type of signage is. Also, if you have any sort of cluttered walkways or through ways, that poses a danger both to people and machines. Make sure areas that need to be clean and visible are always such, and your construction business will avoid any sort of accidents in those areas.